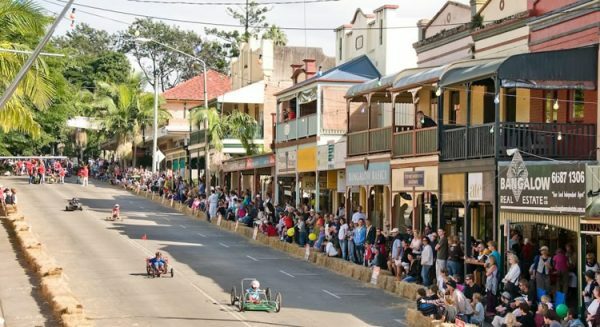 The brilliant annual Bangalow Billy Cart Derby will be held once again this Sunday, 20th of May 2108. The old fashioned event draws hundreds from near and far into the quaint, historic town of Bangalow. A street parade and Billy Cart Derby race takes place on Bangalow’s main street and is a fantastic event for all ages.